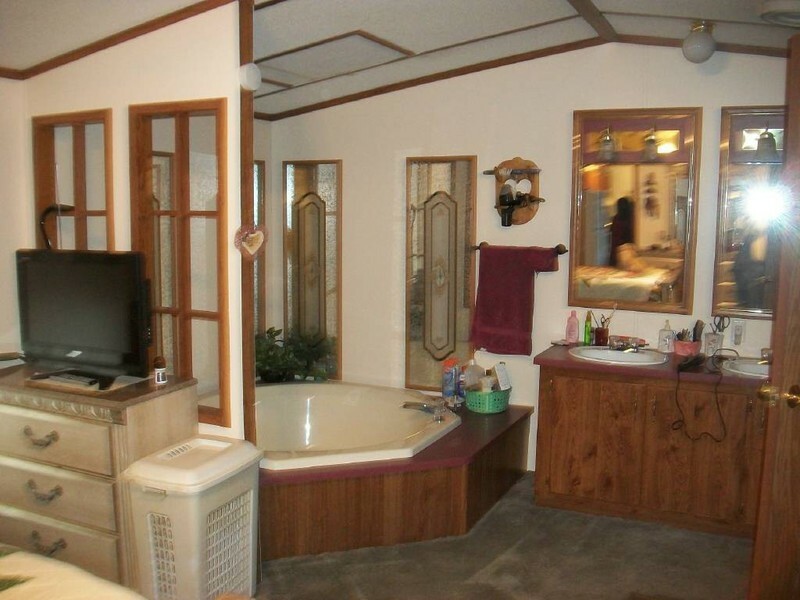 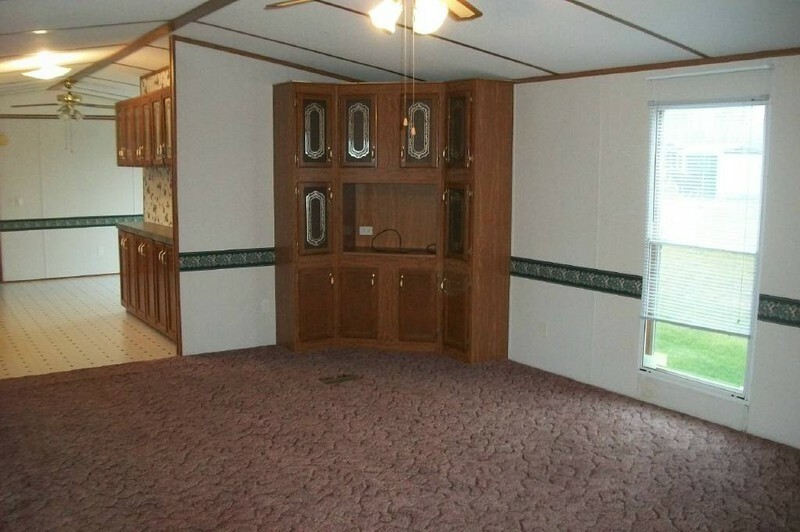 Have you asked yourself recently "I want to sell my mobile home" or "who buys mobile homes"? 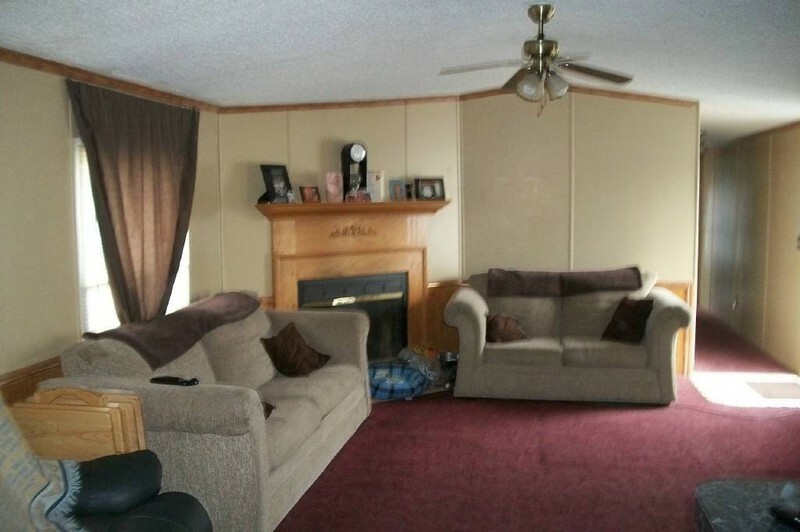 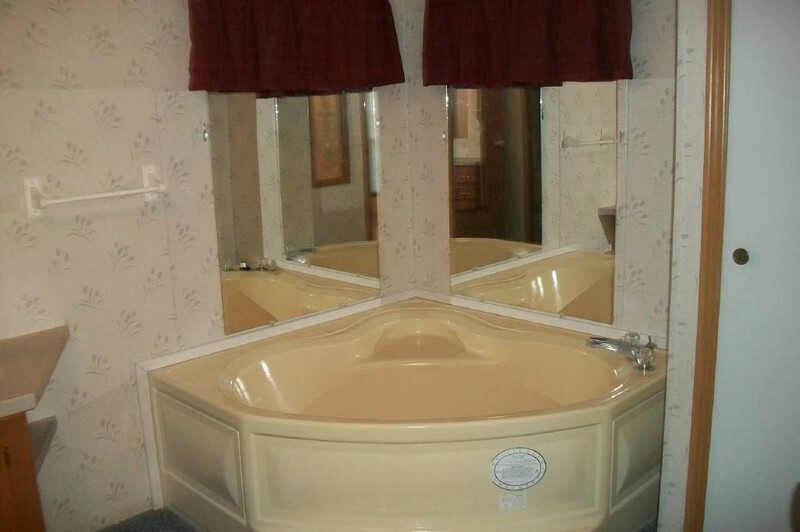 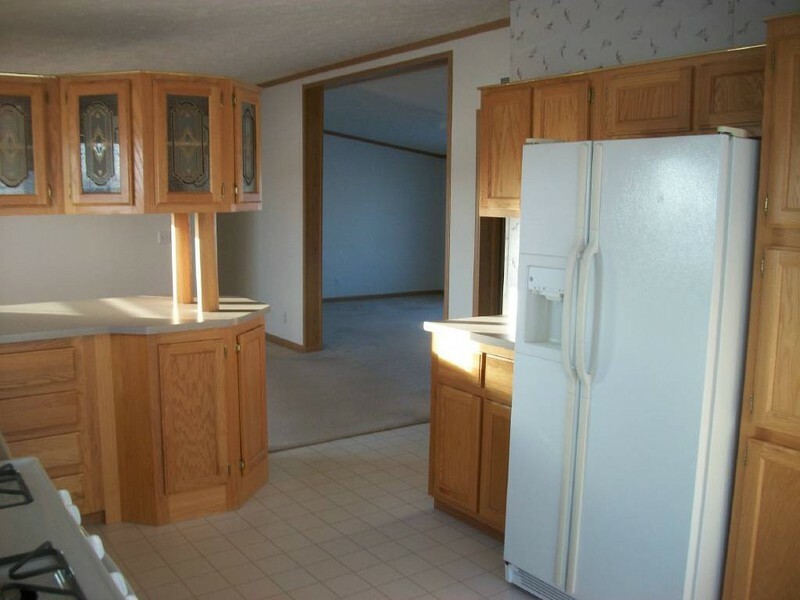 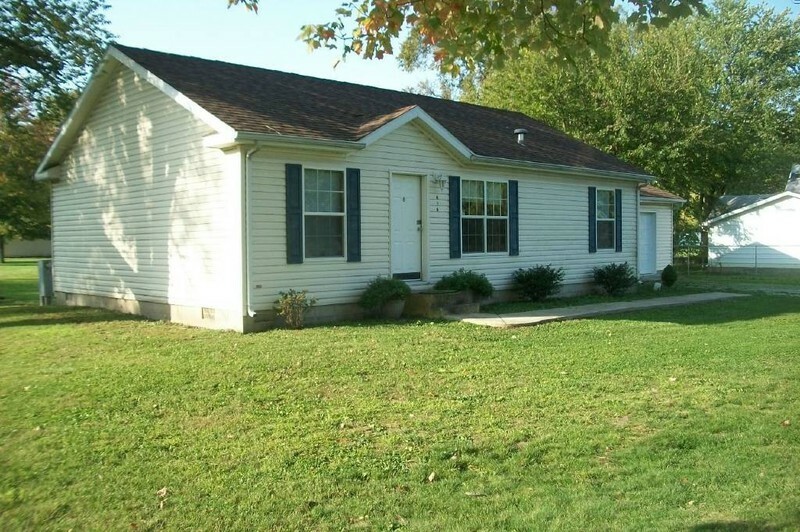 Prestige Sales buys mobile homes in any condition at any price range, in the Midwest! 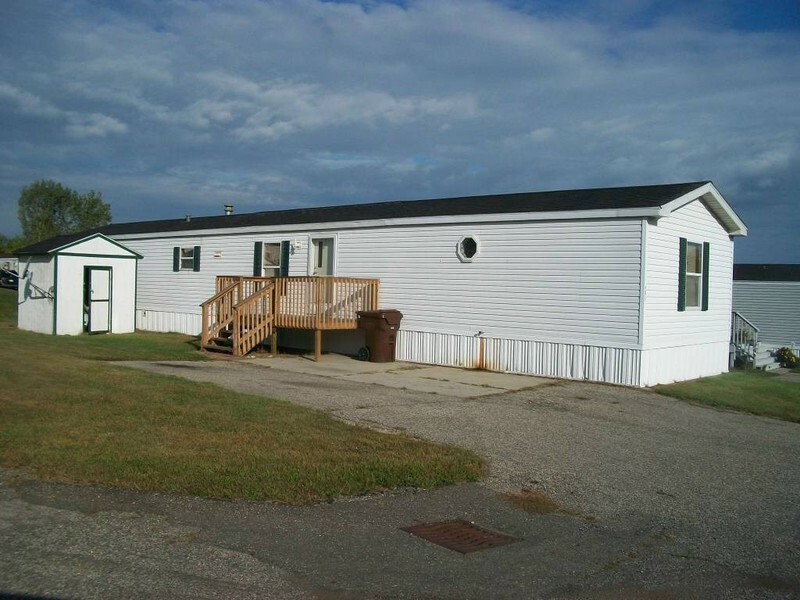 Prestige Sales is a licensed mobile home wholesale dealer serving all of the Ohio, Michigan, Illinois, Indiana and Kentucky regions. 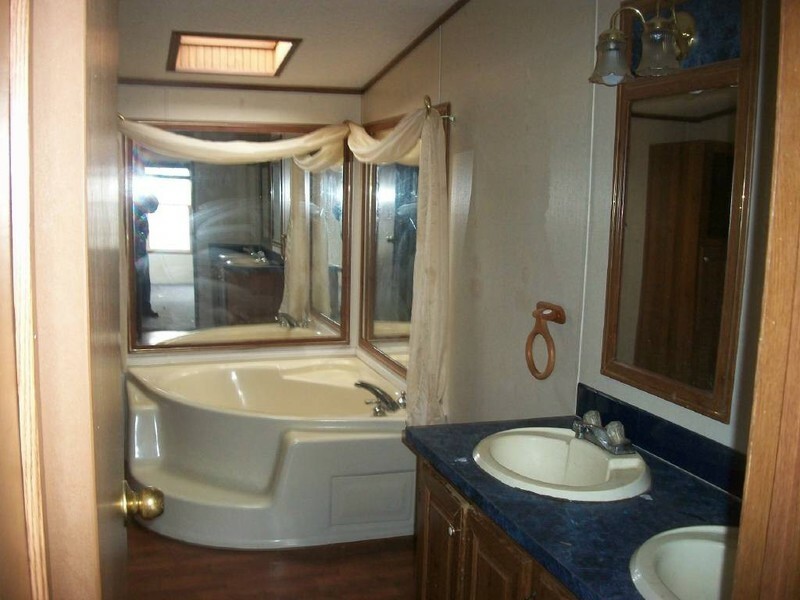 Prestige Sales specializes in the re-sale of mobile homes. 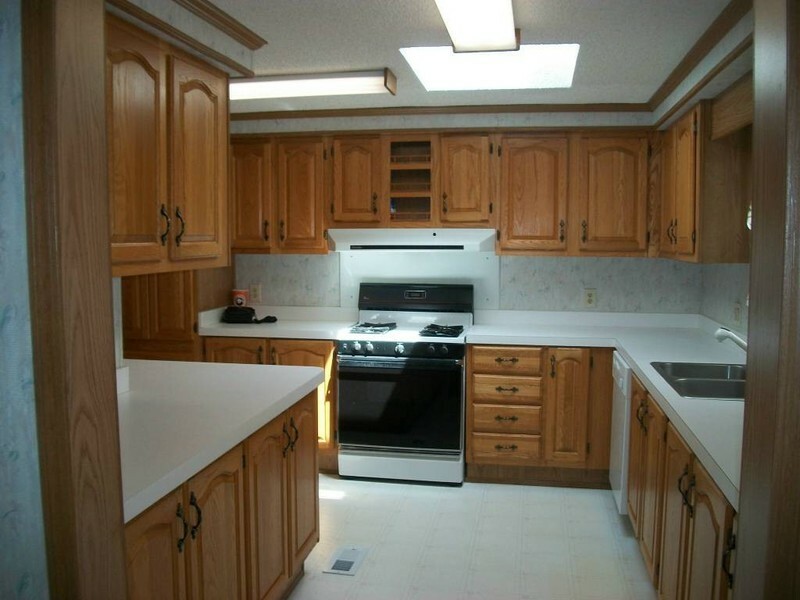 Prestige Sales consists of a professionally trained sales team with over 30 years combined experience in the industry. 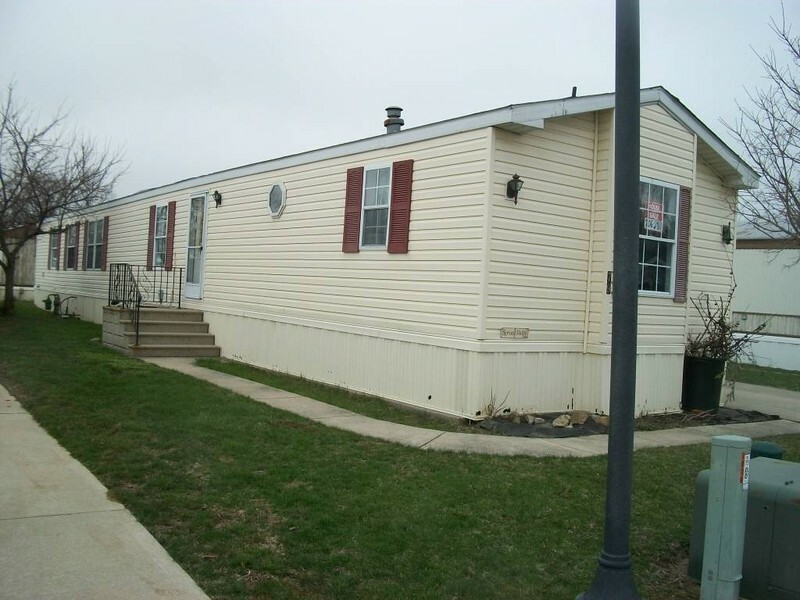 Prestige Sales prides itself on fulfilling the needs of current mobile home owners wanting to sell by providing to both the seller and the buyer a superior service based on honesty and integrity and a marketing strategy second to none.